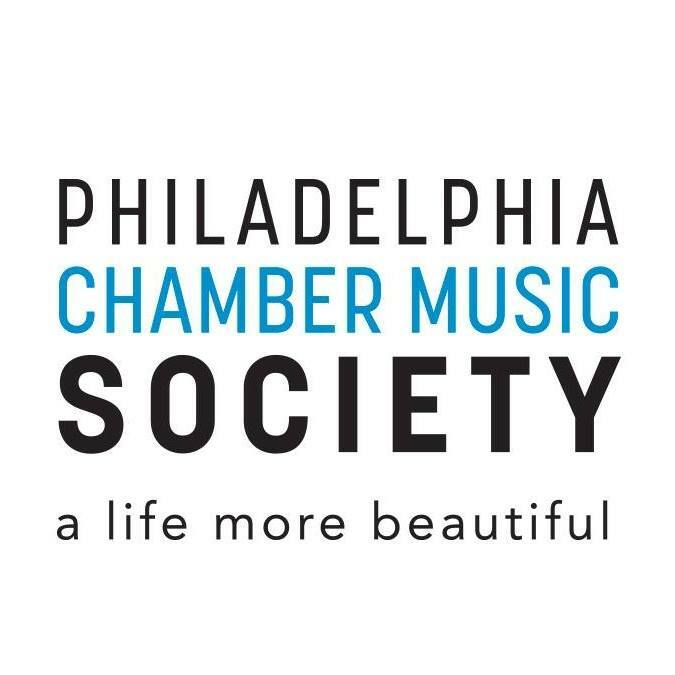 The mission of the Philadelphia Chamber Music Society is to engage our community in a life more beautiful through the shared experience and transformative impact of chamber music. We present an annual season of 50 concerts by world-renowned artists—all for just $30 per ticket or less—and 50 education programs to train and inspire young people. We also serve audiences by providing high-quality service, community partnerships, and a welcoming concert environment. Our roster features eminent string quartets, master pianists, great string recitalists, art song, woodwind artists, early music, new music, guitarists, and special programming. In addition to performing, many artists hold master classes for students, enhancing the music programs at area schools. Children's concerts and open rehearsals also offer opportunities to connect with musicians and understand the artistic process. And our Unlimited Student Passes provide access to the entire season.